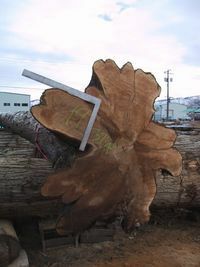 It's all about wood....big wood...beautiful wood, precious wood.... a love of wood. 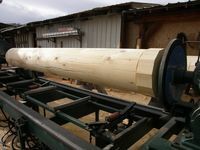 Or is it actually about how we cut, lift, process and handle wood? 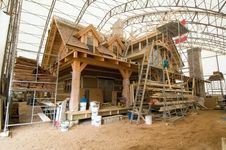 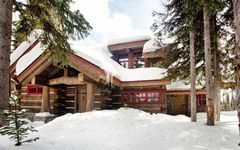 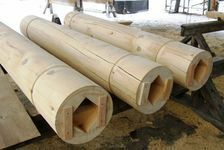 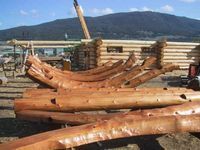 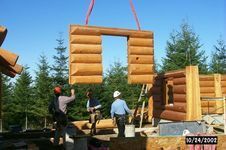 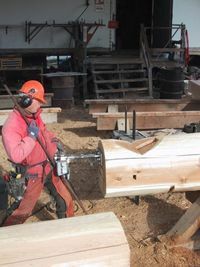 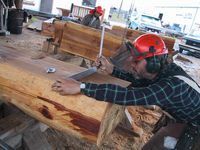 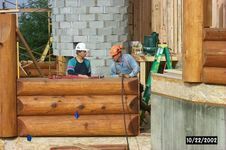 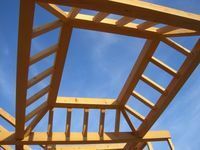 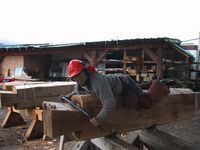 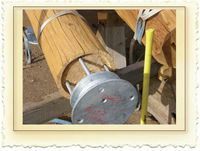 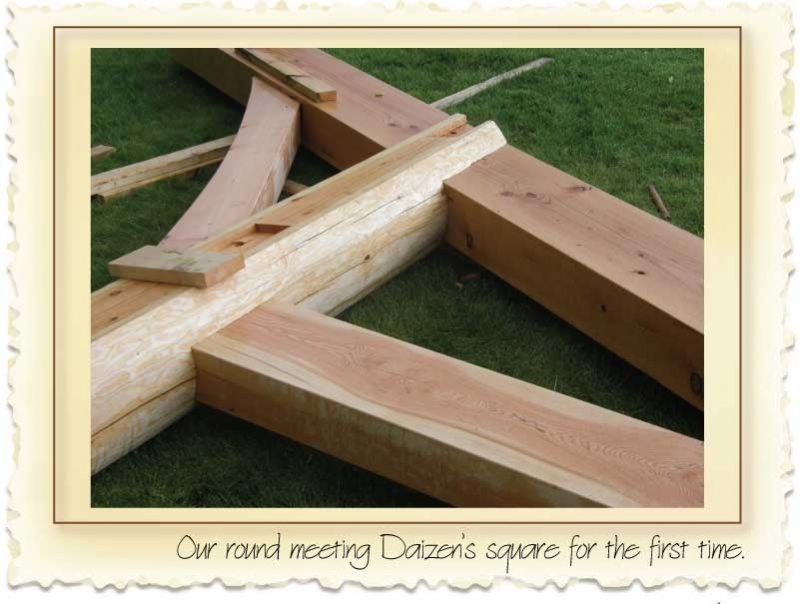 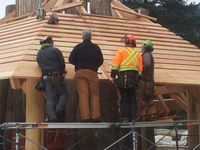 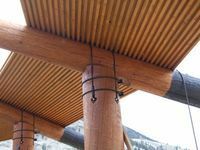 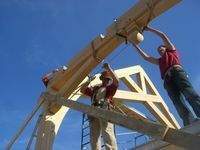 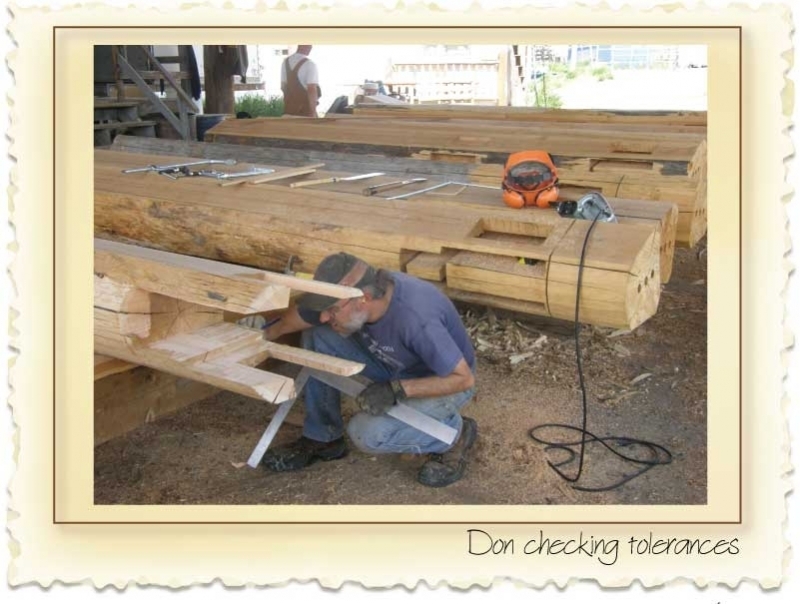 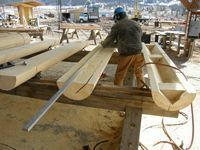 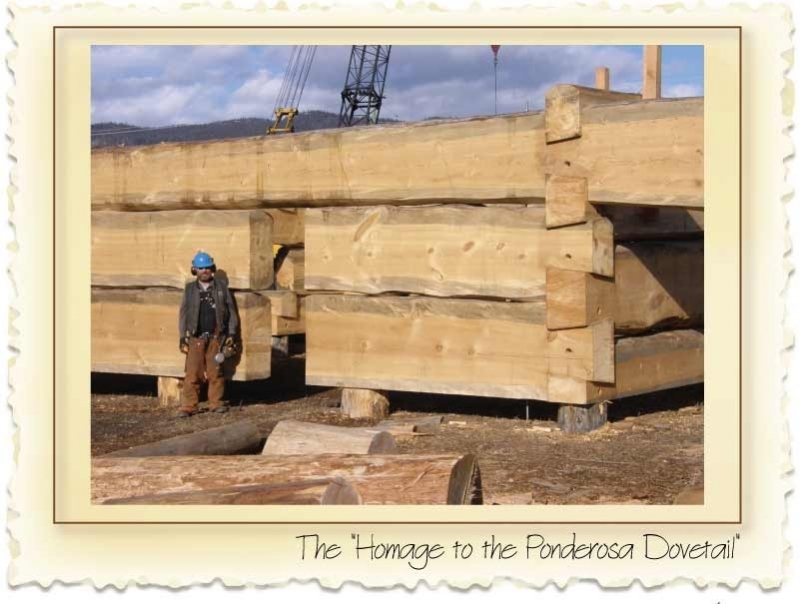 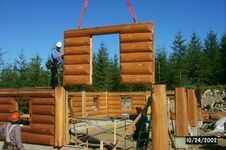 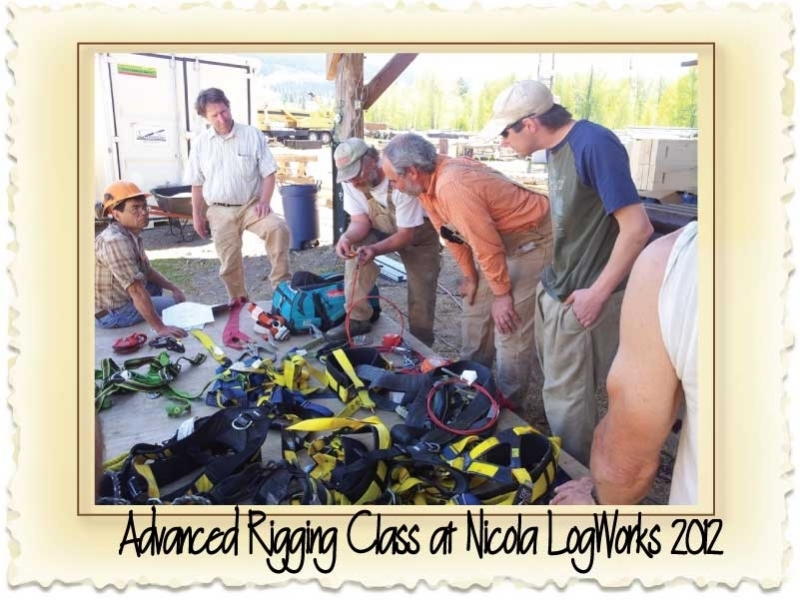 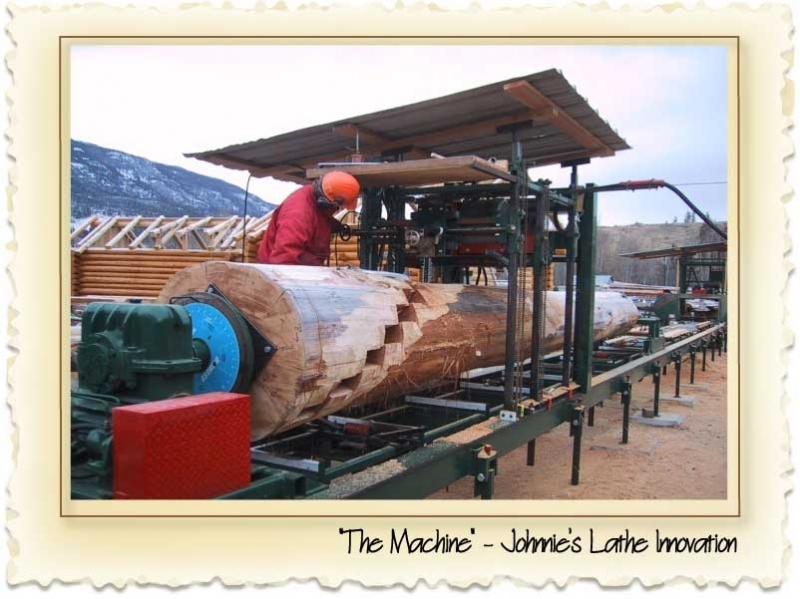 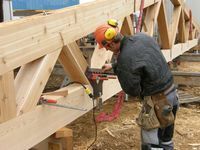 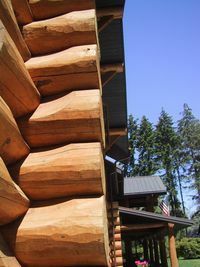 The "Log Builder's Wife" speculates that what really drives the best log builders in our industry, and what keeps us connected with each other is our love of process. 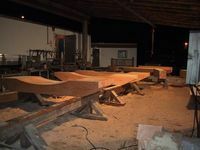 She is convinced that we are not so much about the wood as we are about innovation. 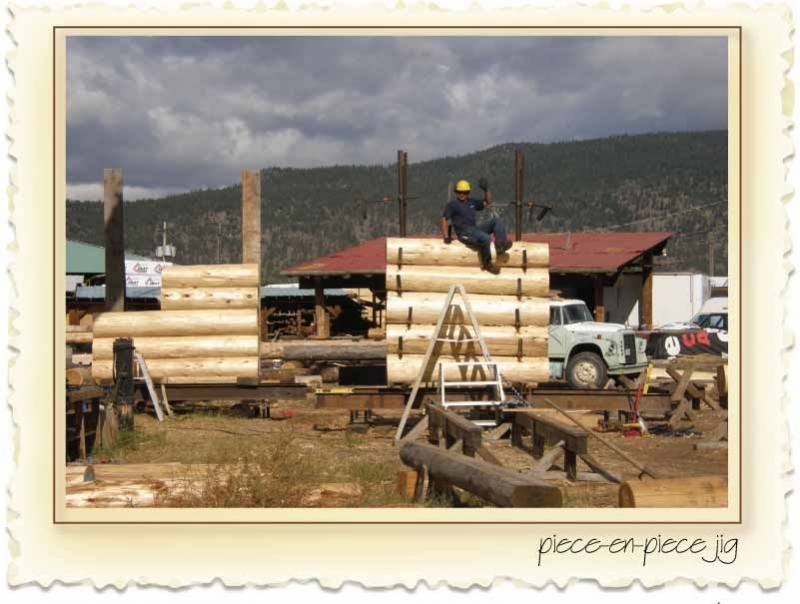 And she may just be right. 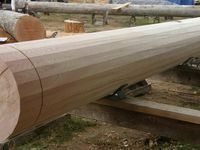 Truth be told - we do like enjoy the process immensly - and our favourite images are usually those of work in progress and how we do it rather than our final beautiful products!